Possessions medium jedi battle armor* (medium, Ref +5, Fort +5, Max Dex +3; +2 equipment to Perception, low-light vision, darkvision, intigrated macrobinoculars, integrated comlink), blaster pistol, power packs (x4), medical kit, medpac (x2), liquid cable dispenser, comlink (short-range, encrypted), code cylinder, electrobinoculars, credit chip (18,420c). Lamdis Harko is an Imperial special forces soldier and hand-to-hand combatant who works for Zero Company. 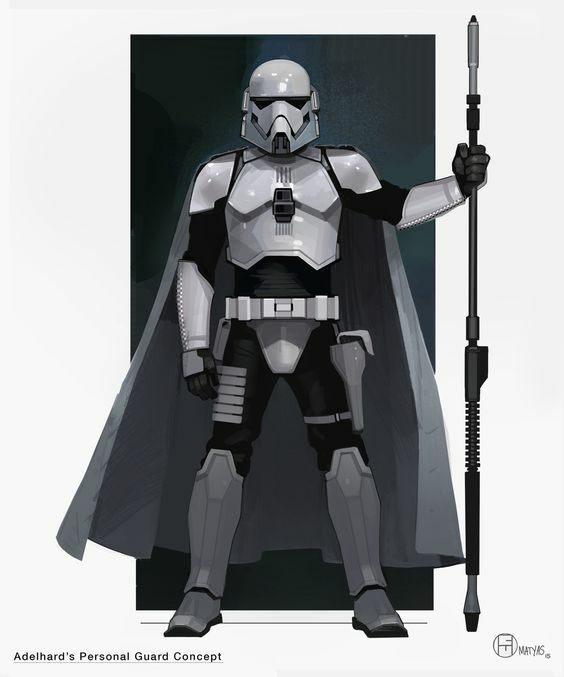 He began his career as an arena fighter and joined the Imperial academy on Taris to become a stormtrooper, but his specialization in melee combat set him apart.